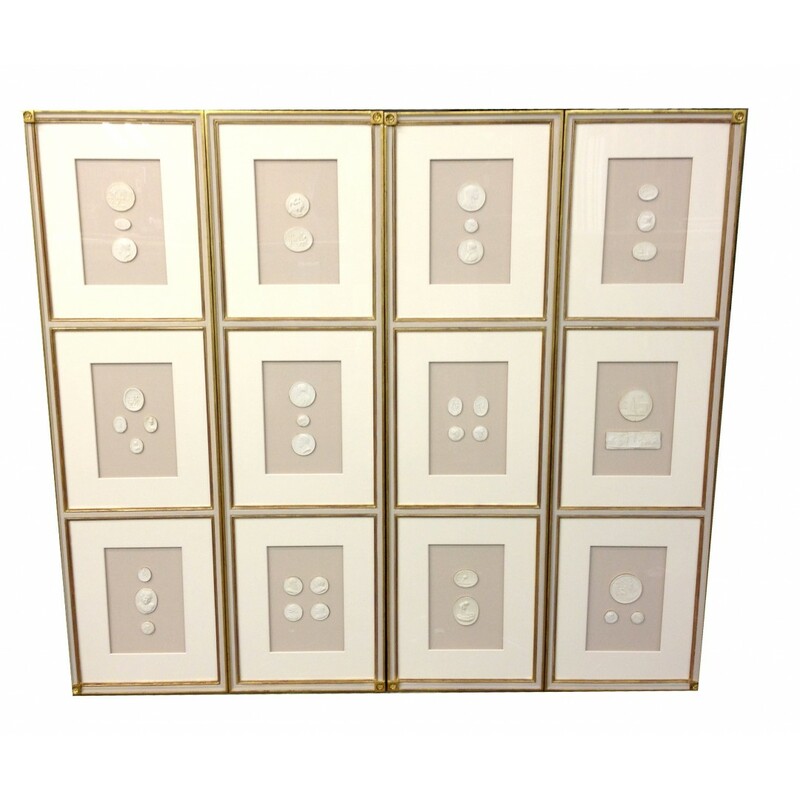 Fred Reed Picture Frames, Inc.
We offer highly detailed and customized picture framing, intaglios and art restoration in the heart of Buckhead, Atlanta. Former art curator, Patricia Horton took ownership of Fred Reed Picture Framing over 30 years ago and now, Pat has successfully expanded Atlanta's oldest custom framing business into the one of the United States' largest supplier of custom frames and framed art. 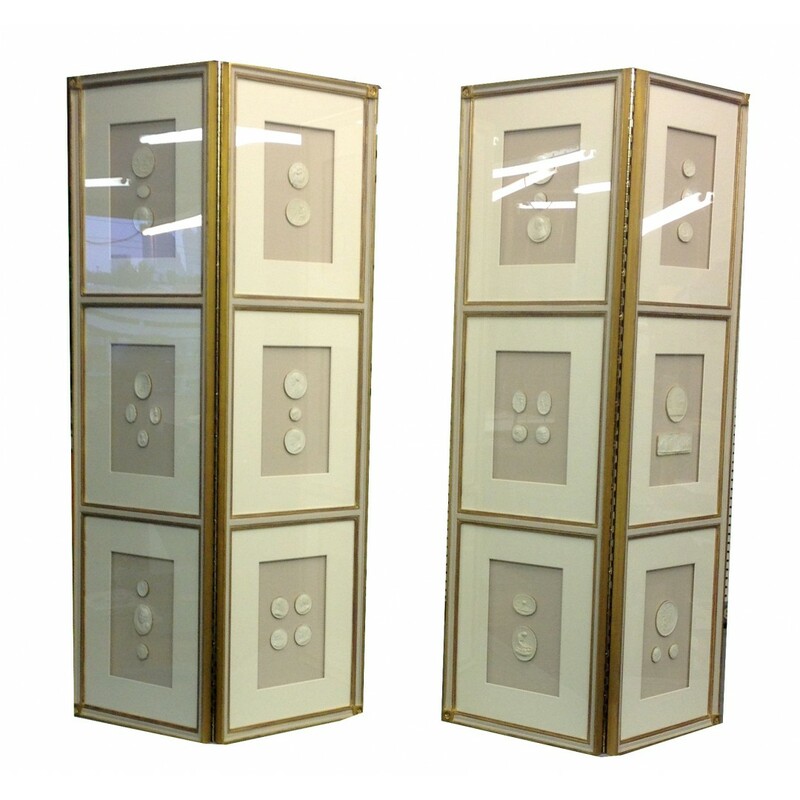 Fred Reed Picture Framing is now able to offer hundreds of unique, framed selections to the Interior Design Market. We offer discounts to the trade. Fred Reed Picture Framing has proudly worked with Disney and Hilton and Sheraton. Give us a call or email for our latest collection and current photos for your project. We look forward to serving you with the highest professionalism and charm in the industry. Fred Reed Picture Framing, Inc.